While there’s plenty of jargon surrounding PPC marketing, the premise is relatively simple. You only pay for your advert when it is clicked on by a user. Adverts can appear in many different places, and in many different forms. Sometimes, your ads are served up to users who have been specifically looking for your product. Or, when they are browsing online after having looked for similar services. Getting a brand new PPC advertising campaign off the ground is only half the story. Once it’s live, it’s important to keep fine-tuning the details by analysing bid strategy, search terms, and your all-important ROI. PPC auditing and reporting is therefore an important part of any pay per click strategy, helping to deliver transparency of your ad spend and a more effective allocation of your budget. While initially your campaign may draw a lot of impressions or a high click-through rate (CTR), over time these things can change. A PPC audit will give you an overview of your campaign in a way that is relevant to your unique KPIs. It can help to highlight any problematic areas, and also alert you to which campaigns are most effective. What works for one campaign never works for them all, which is why it’s important to stay informed with regular reports and updates. Help is at hand, with our clear, comprehensive reporting that will alert you to the metrics that matter. There are plenty of different platforms to choose from to suit your individual advertising needs. 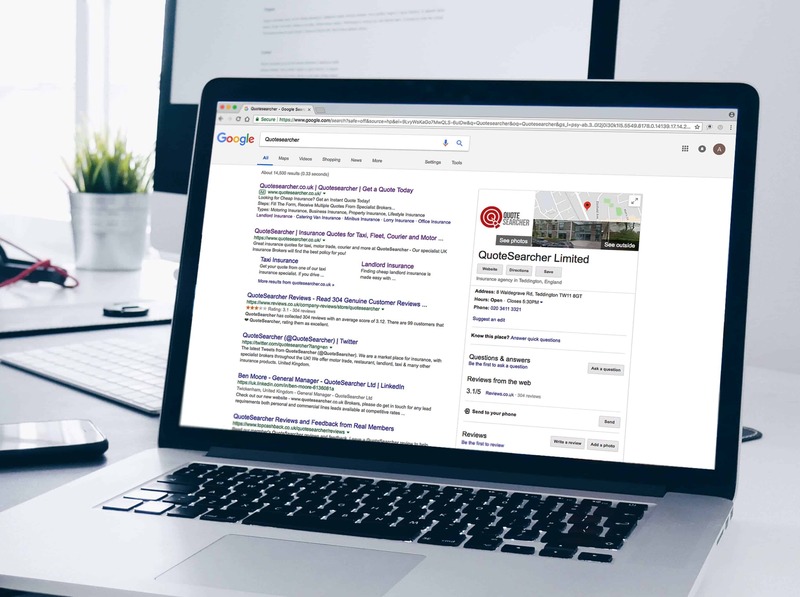 Google AdWords and Bing Advertisement are perhaps two of the most popular search engines, offering options for your site ads to appear when users type a relevant word or phrase. 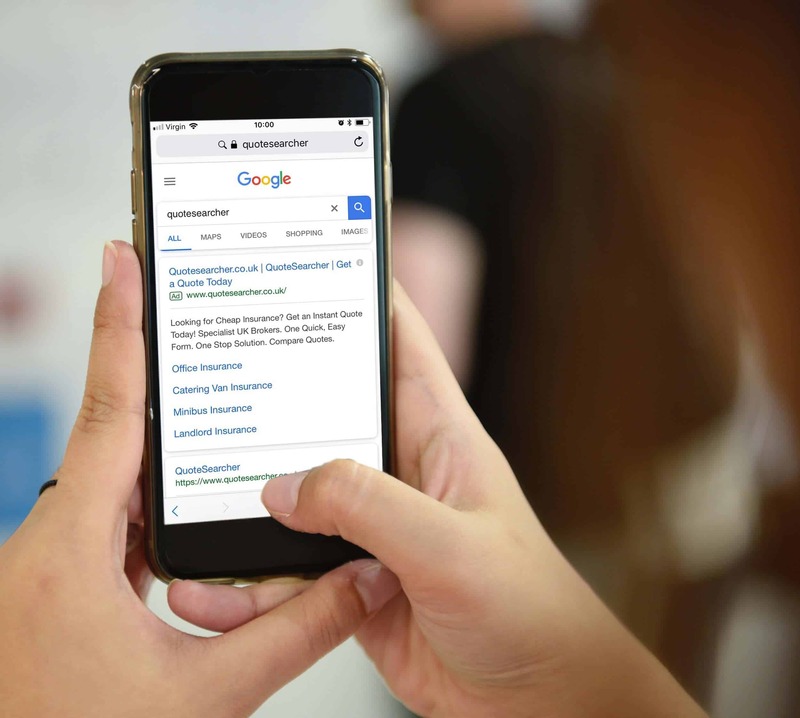 By identifying the most powerful search terms to promote your online presence, you can then utilise an effective bid strategy to help you appear near the top of a search engine results page (or SERP). However, cost doesn’t always equal quality when bidding for keywords, and there are plenty of ways to make your ad more attractive to users. Inserting call to action text, emphasising key benefits and even leveraging features such as Google Extensions can all help you stand out from your competitors. Display advertising takes your PPC campaign and presents it on a wide range of varied platforms. While the users you reach may not have searched for your specific product or service, they may be browsing related content or media. Think of display adverts as a form of online promotion. Because of this, they can find form as text or other rich media such as imagery and video. 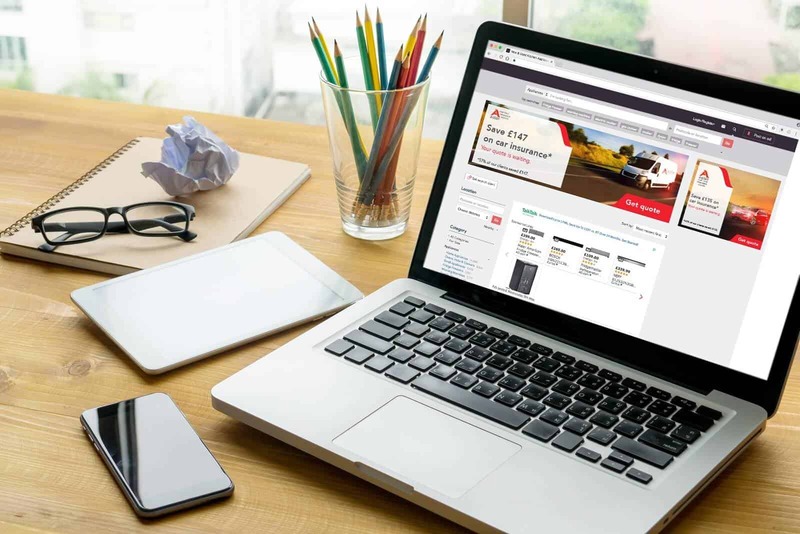 You may have realised that display network is different from search, as adverts are not immediately triggered by users typing in relevant terms. Instead, the approach scatters your adverts across an entire network – reaching various relevant platforms such as web magazines, blogs, and social sites. These kinds of PPC campaigns require an effective strategy that not only chooses the right advert, but the right kinds of website for self-promotion. Google offers options to utilise managed placements, meaning you can have control over where your adverts are displayed. PPC remarketing campaigns reconnect with interested users and draw them back into your conversion funnel. They utilise browser cookies to gently remind users of a product or website they once visited. Known to be a cost-effective form of PPC strategy, remarketing offers an important route to meet KPIs such as sale conversions. This is due to the context in which the adverts are served up – a user has already expressed interest by clicking on your product, but hasn’t yet converted. Both Bing and Google offer options for remarketing, with various techniques to make the campaign dynamic and applicable to various products or users. Due to this, the method has found popularity with small businesses or those who cater to a specific niche.